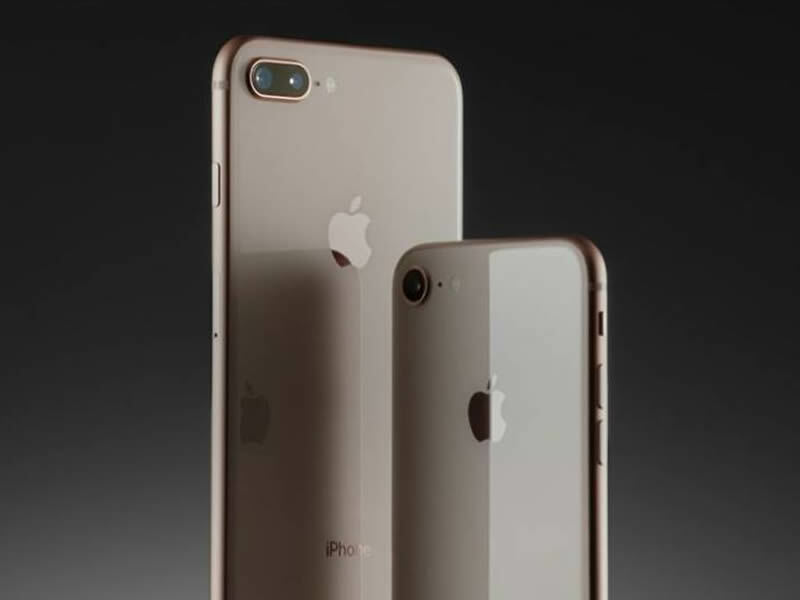 If you are one of the many keen to get the iPhone 8, then this is news for you as the official prices for the latest smartphone by Apple has been released. 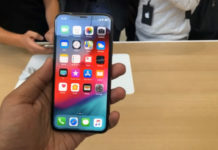 For those of you wanting to get the phone ahead of the rest, you can of course get them at the mentioned Apple Premium Resellers as mentioned, or do so by checking out major telcos in the likes of Maxis, Digi, Celcom and Umobile. Just in case you malas want to check which telco has the cheapest iPhone 8, I’ve got you covered. According to my survey, the iPhone 8 64GB (which is the lowest priced among the four iPhone variants), comes cheapest with Celcom’s First Platinum Plus Postpaid plan, which of course comes with a hefty RM188/month commitment for two years. Interestingly, Celcom is also offering the iPhone 8 Plus at the lowest price with the same contract, so you’d perhaps want to check Celcom’s website for more details. Anyway, if you ain’t in a rush, both the iPhone 8 and iPhone 8 Plus will both go on sale this coming 20 October 2017, and you can get yours then. The announcement of the iPhone 8 and 8+ by Apple Malaysia. 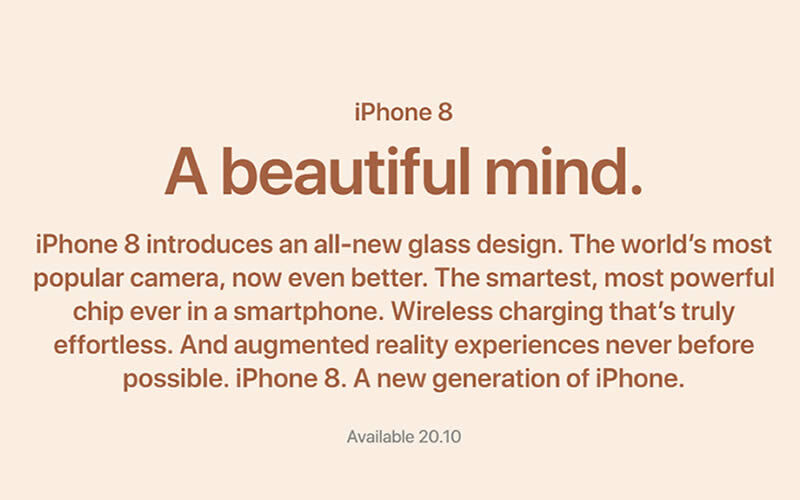 REALLY TIDAK SABAR WANT TO OWN THE IPHONE 8? 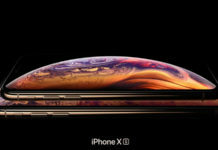 But kan, if you are really a die-hard-fan of the Apple, and you just want your phone like this week, waayyyyy before the rest of the pack, then Lazada has your back. Starting at RM3,299, you can get the iPhone 8 and iPhone 8 Plus on Lazada Malaysia, with all the colours you want available. 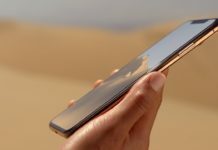 Owh, and there’s no word yet on the iPhone X, so if you are eyeing that, be patient.